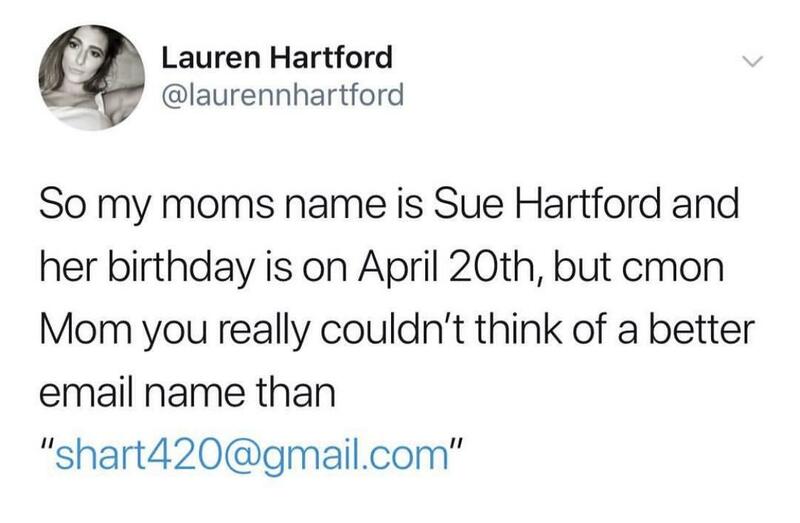 Someone should email her to let her know how awesome her email is. Posted on December 28, 2018, in Awkward, Computers, Fail, Funny, Google, Kids, Troll, Weird. Bookmark the permalink. Leave a comment.